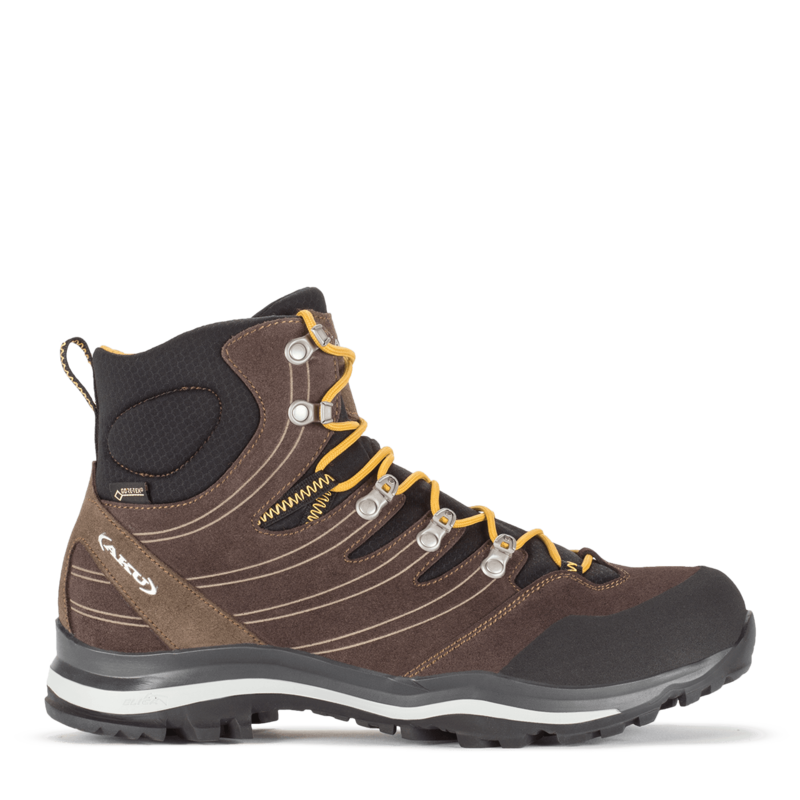 The Quatro walking boot has an amazingly comfortable support system, vibram sole, leather upper and waterproof membrane. 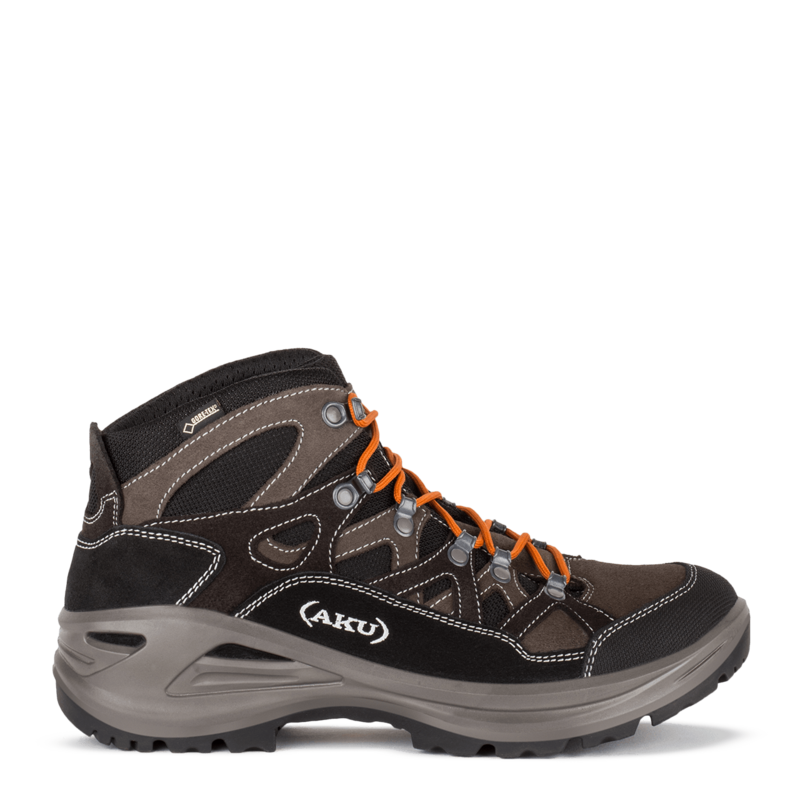 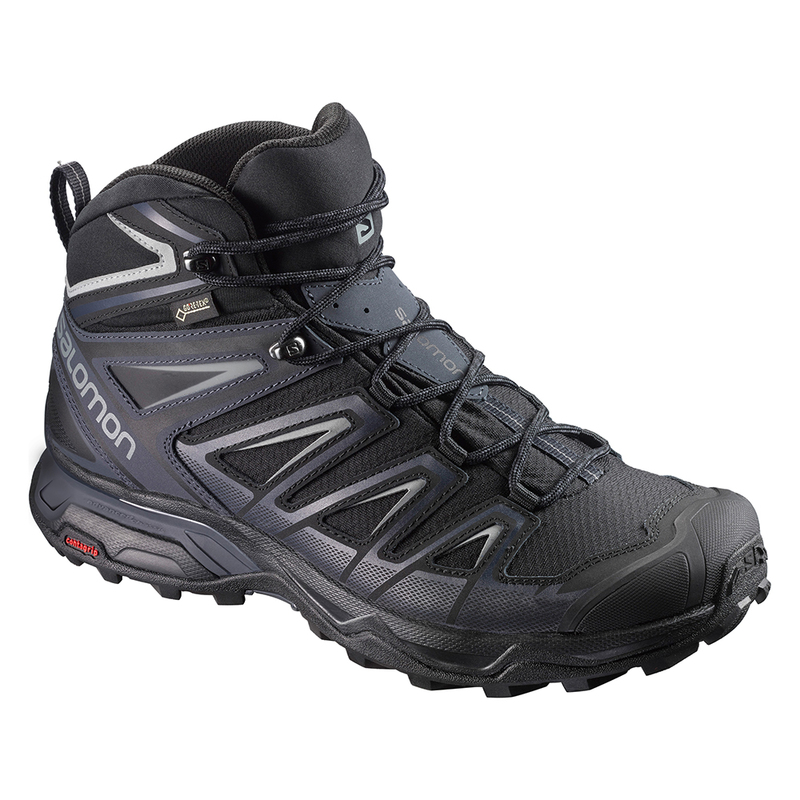 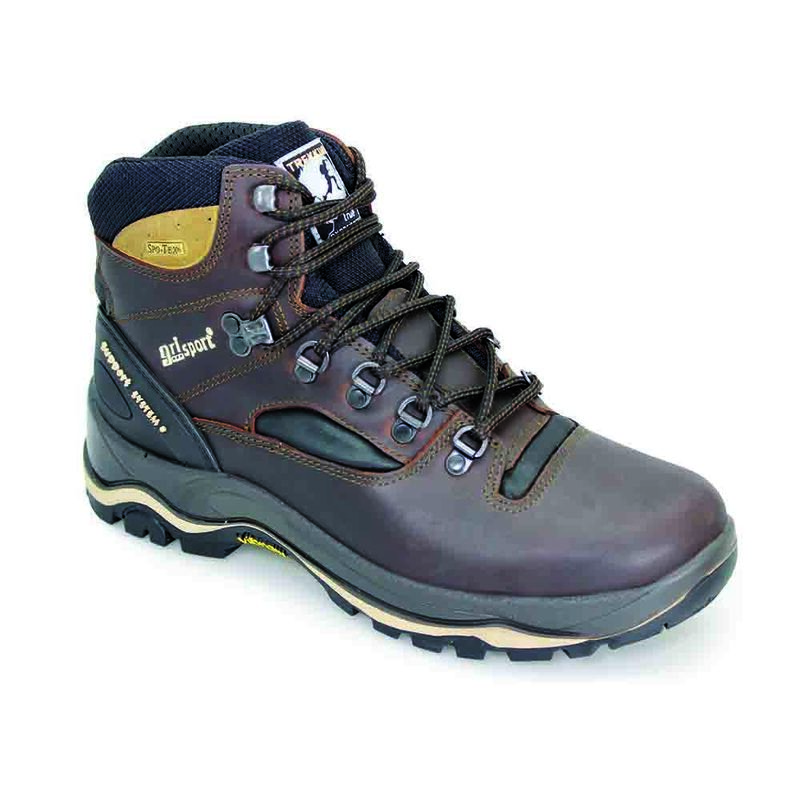 Quatro has a padded toe-joint that makes the flex point of the boot amazingly comfortable. 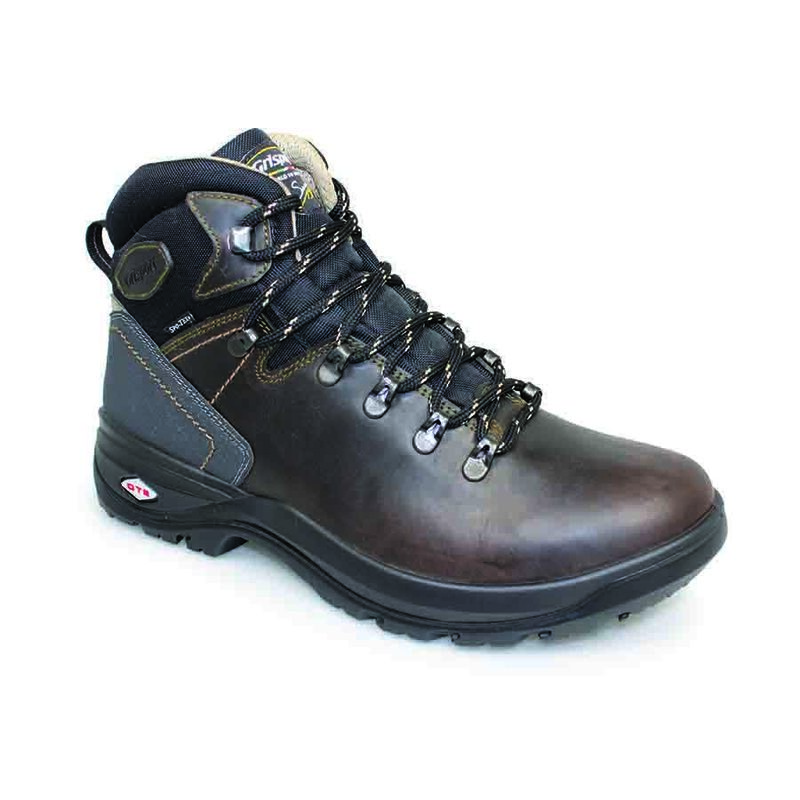 Customers often comment that ‘Quatro’ is the most comfortable boot in the Grisport range.